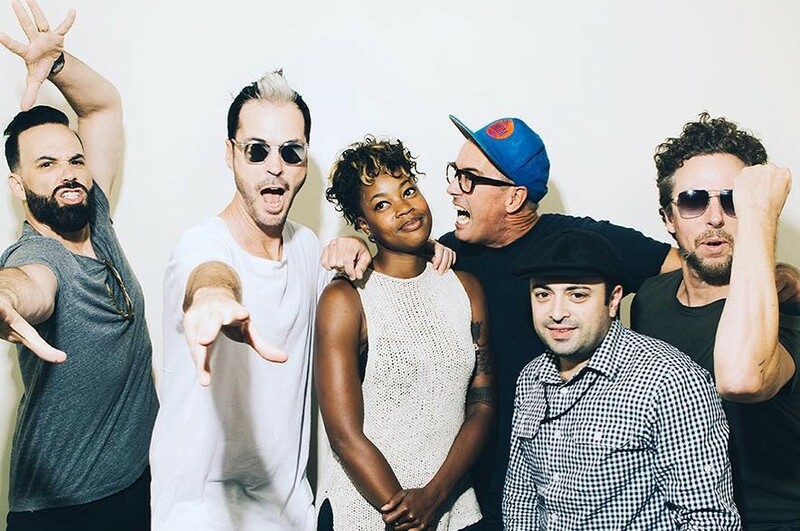 Los Angeles-based alt-pop band Fitz and The Tantrums has unveiled a new song “123456” with an accompanying music video, directed by Jamie Thraves & Ofir Shoham. 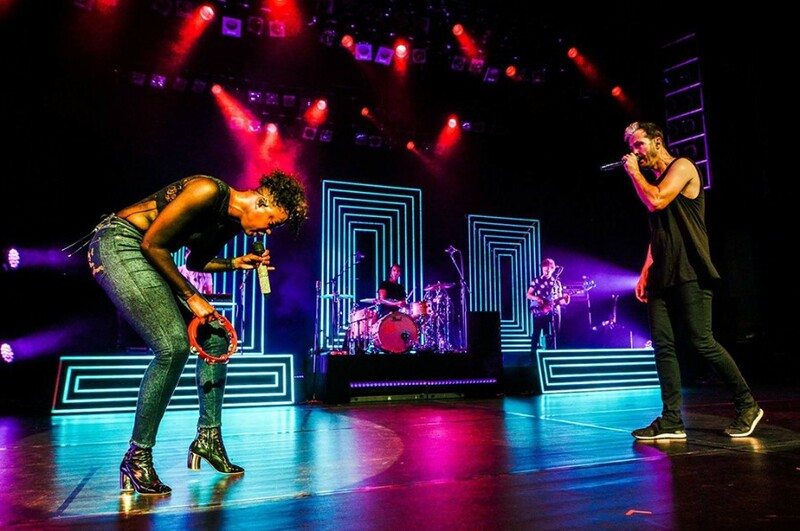 Back in 2016, the band released the self-titled third studio album. Three years later, the band plans to the new album. The song is the first single off the new album.